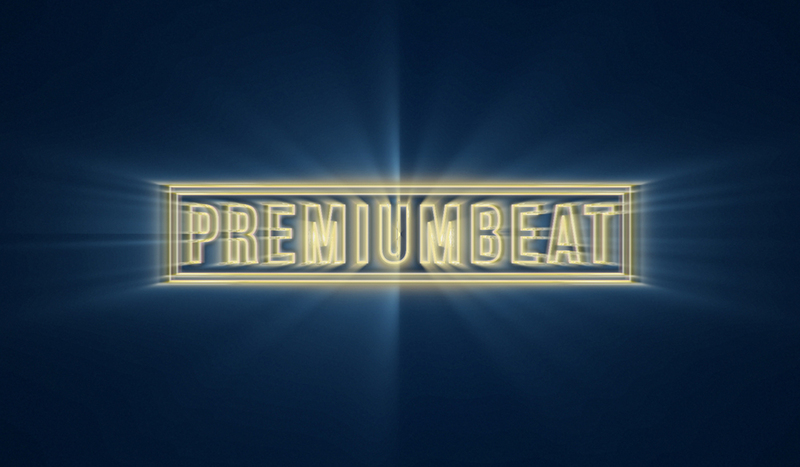 Joshua Noel has a broad range of knowledge and skills in the world of digital design platforms. 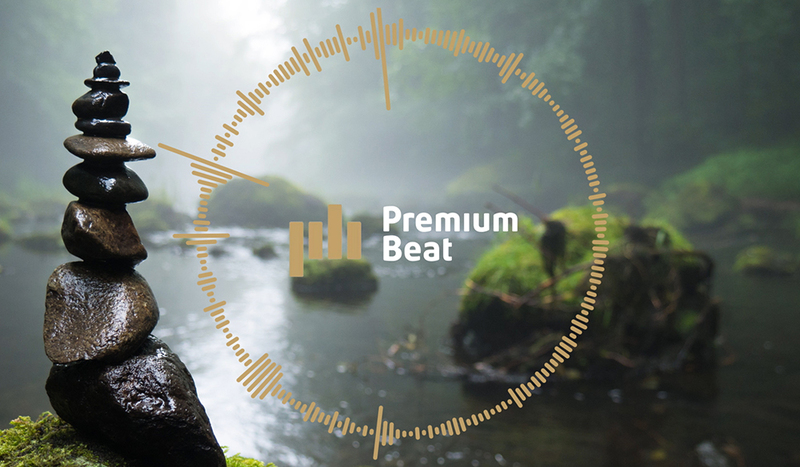 With 8 years experience in the fields of animation and video production, Josh hopes to share his experiences and help aspiring digital artists create amazing work. 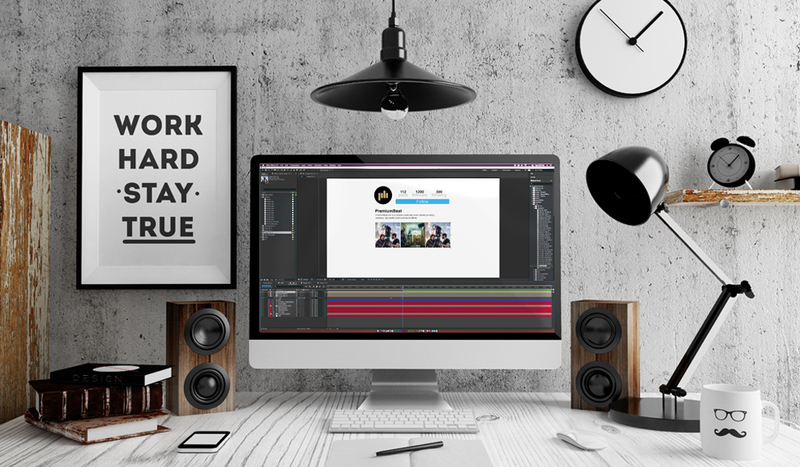 Learn how to break down the UI of popular social media sites and animate them to your liking. 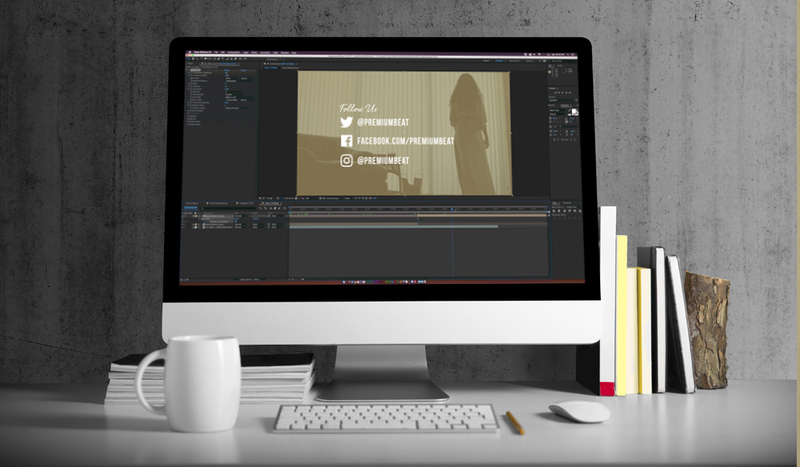 Learn how to showcase your social media platforms using a social media bumper and lower thirds using After Effects in this video tutorial. 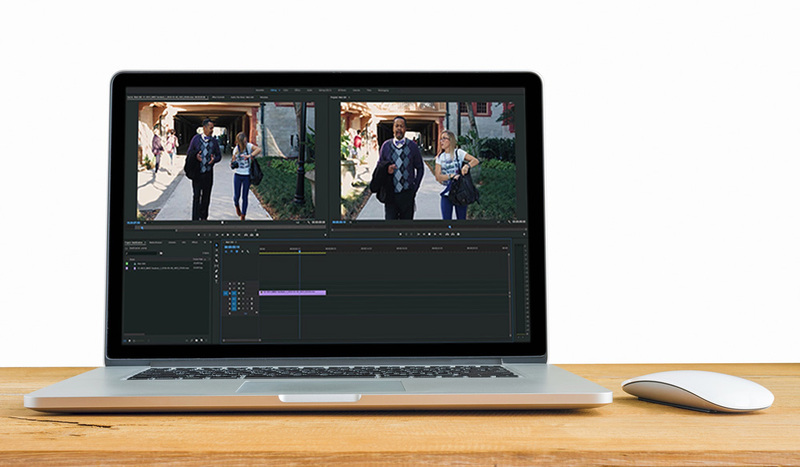 You can now stabilize your shaky footage without having to leave Adobe Premiere Pro. 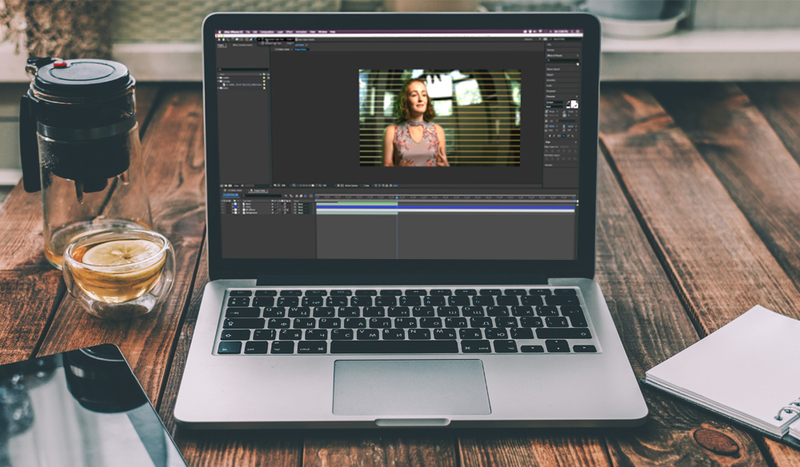 Here’s how you can best use the Warp Stabilizer effect. 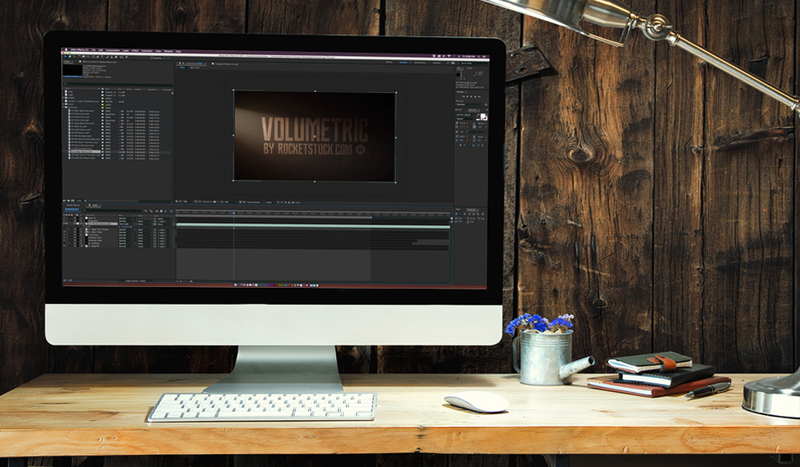 In this Adobe After Effects tutorial, learn how to get the most out of RocketStock’s Free 4K Volumetric Light and Dust Overlays. 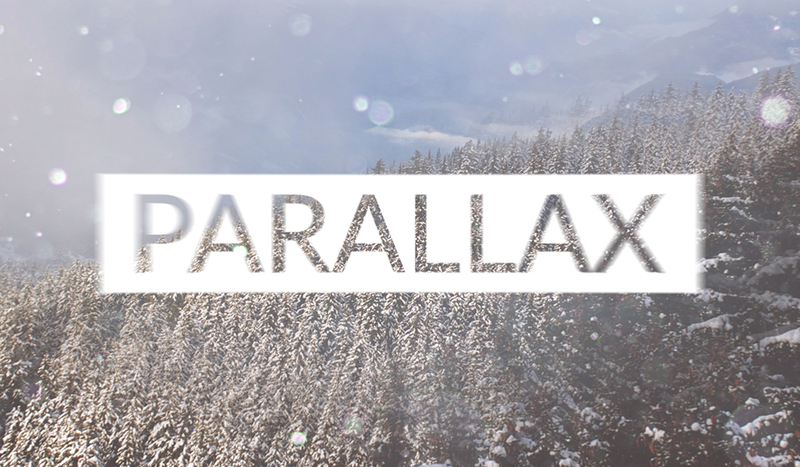 Learn how to design and animate a parallax effect inside After Effects. Learn how to create Marvel’s glow warp title transition from the new Thor: Ragnarok trailer. 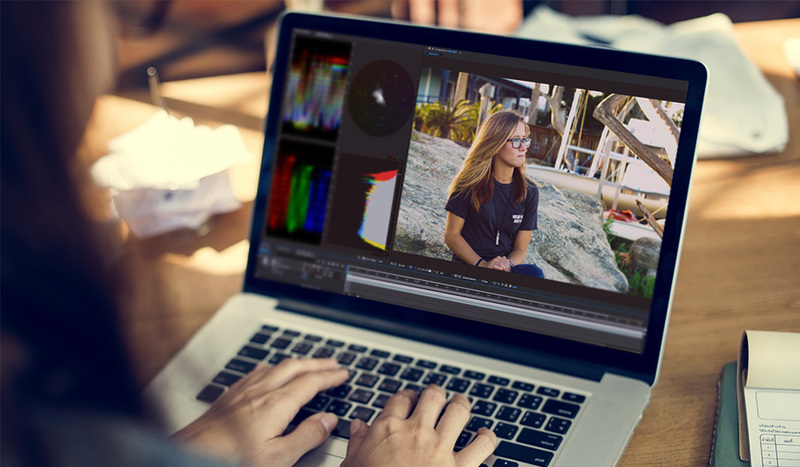 Learn how to color correct your video with the new Lumetri Scopes in After Effects. 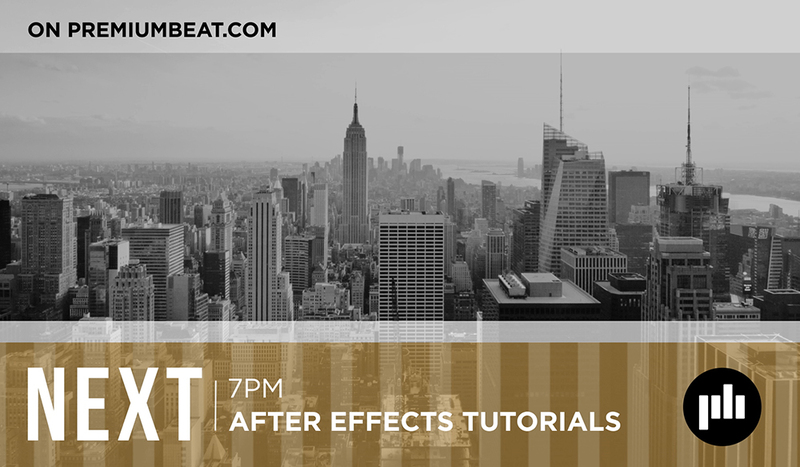 Learn how to design and create broadcast graphics for TV shows in Adobe After Effects. 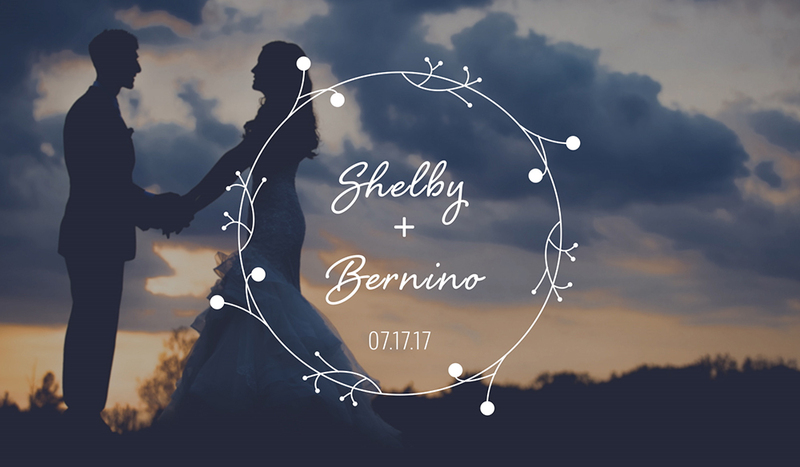 Learn how to design wedding titles for highlight reels in Adobe After Effects. 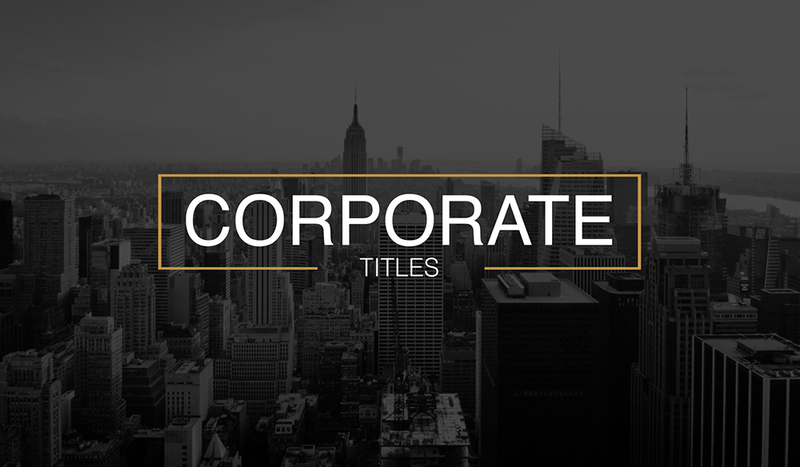 Learn how to design animated corporate titles in After Effects for your video production projects.